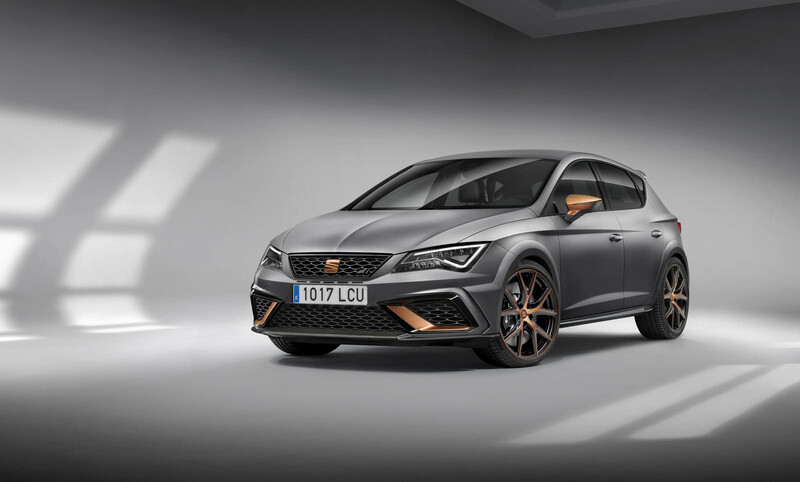 According to Auto Express, the Spanish automaker is working on a new Leon ST Cupra R that – if put into production – would be the fastest, most powerful model in Seat's lineup. 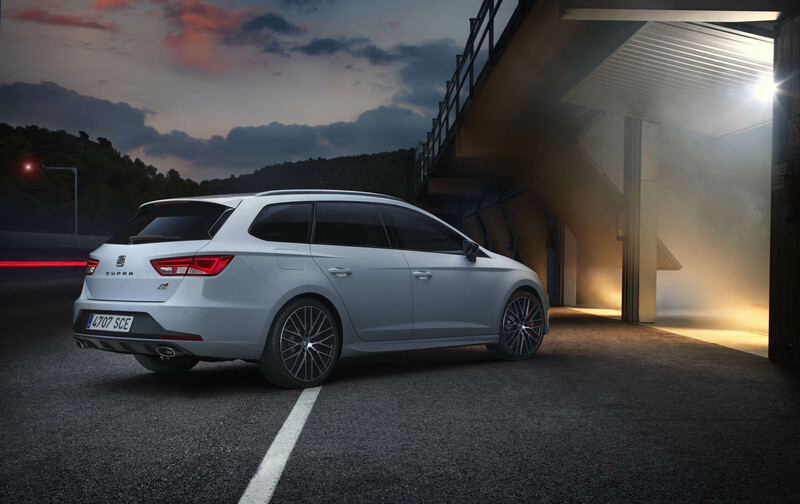 Though the Leon hatchback isn't piped for all-wheel drive, the wagon version is. 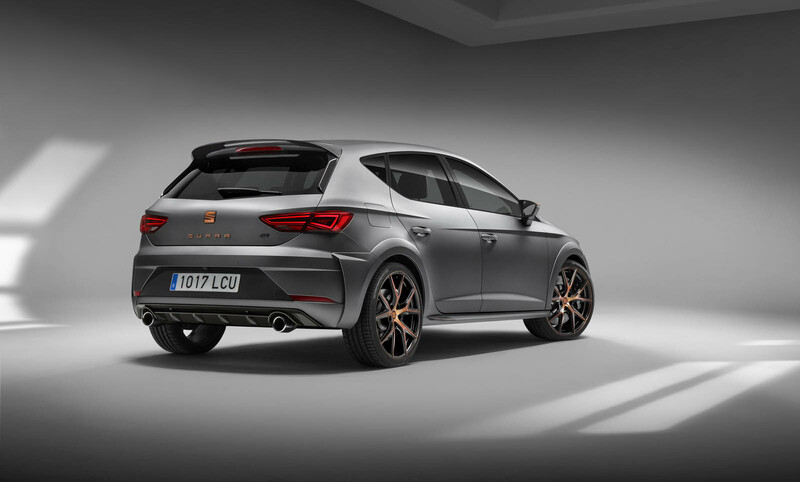 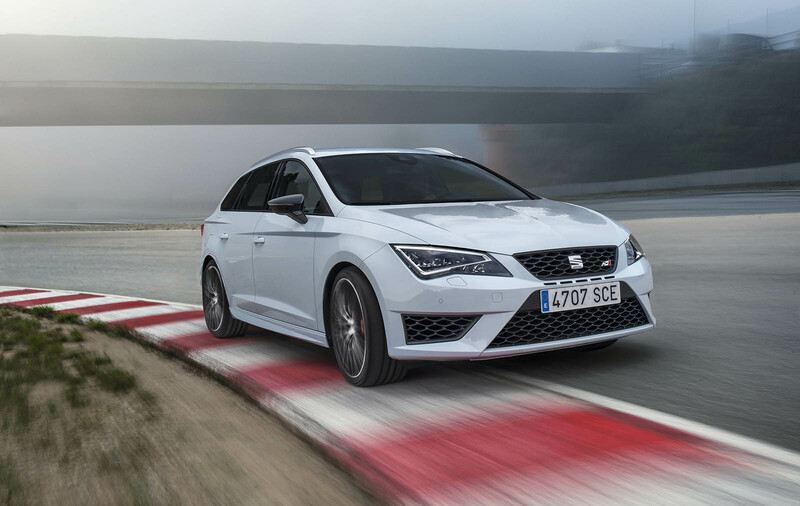 That could allow the Leon ST Cupra R to put 335 horsepower down to the tarmac through all four wheels, eclipsing the 276-hp output of the previous 'Ring-conquering wagon and the 306 hp in the latest Cupra R hot hatch. 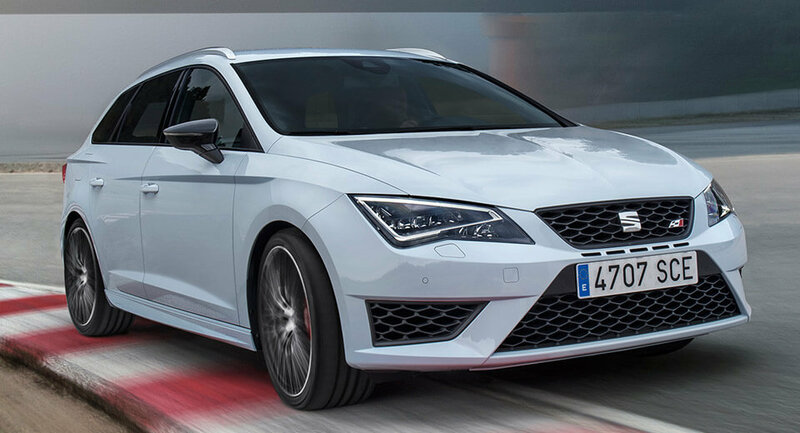 That'd still fall far short of the AMG, whose size, price, and 604 horsepower put it in another league. 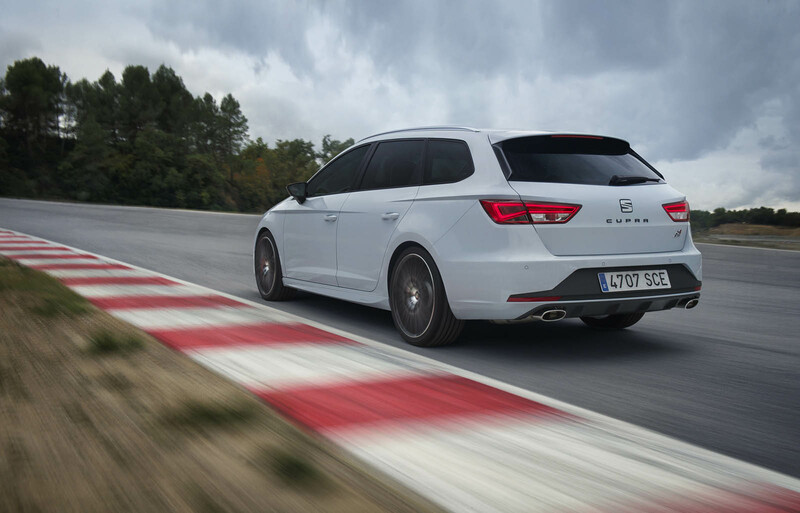 But the smaller, more agile Seat only has to shave a baker's dozen seconds off its lap time (previously clocked at 7:58) to catch the Merc's 7:45. 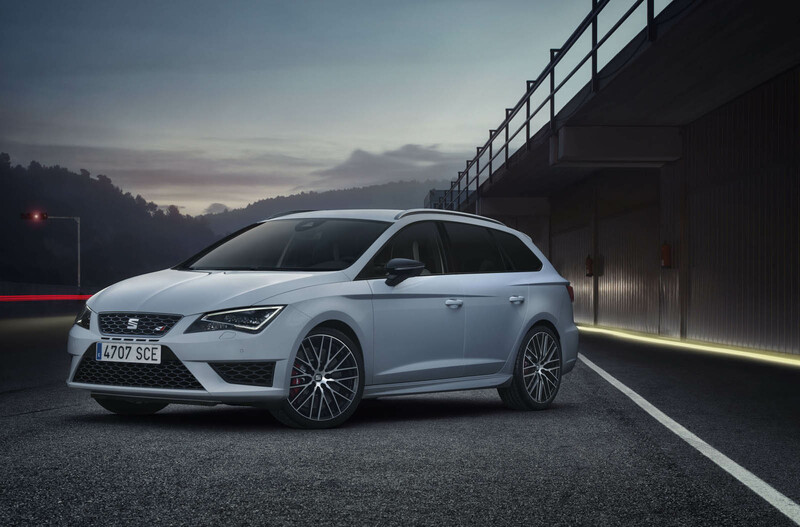 'Ring records aside, we hope Seat approves this beast for production, because the prospect of a Golf-sized wagon with that much more power than the Golf R's 292 hp and the cargo capacity of a small crossover sounds mighty enticing to us.